Giuseppe Verdi once said 'You may have the universe if I may have Italy'. Well said Mr. Verdi! After all those years, we still understand how you feel. 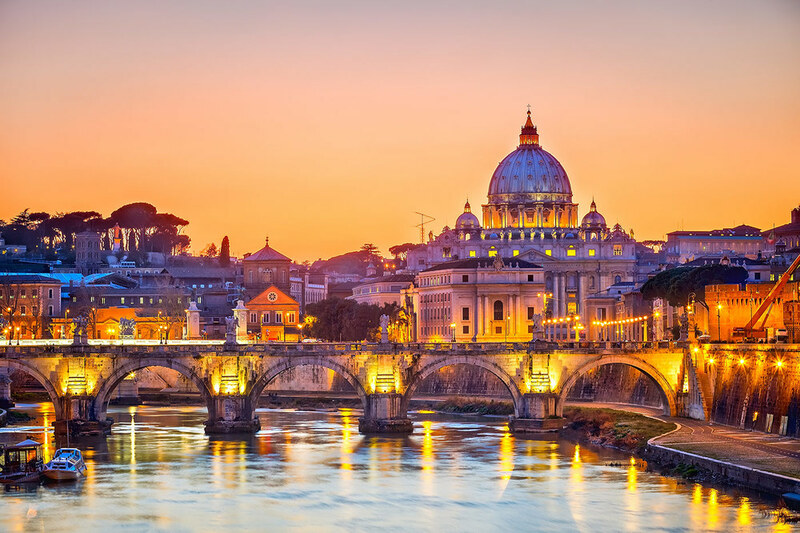 Discover Italy, a country that has it all. 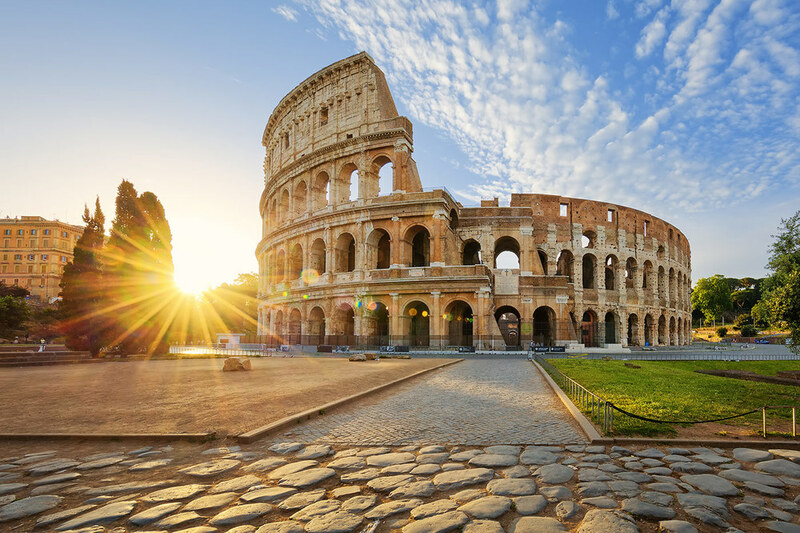 Call us for our tours to Italy. Yes, it's not possible to discover Italy in a few paragraphs. 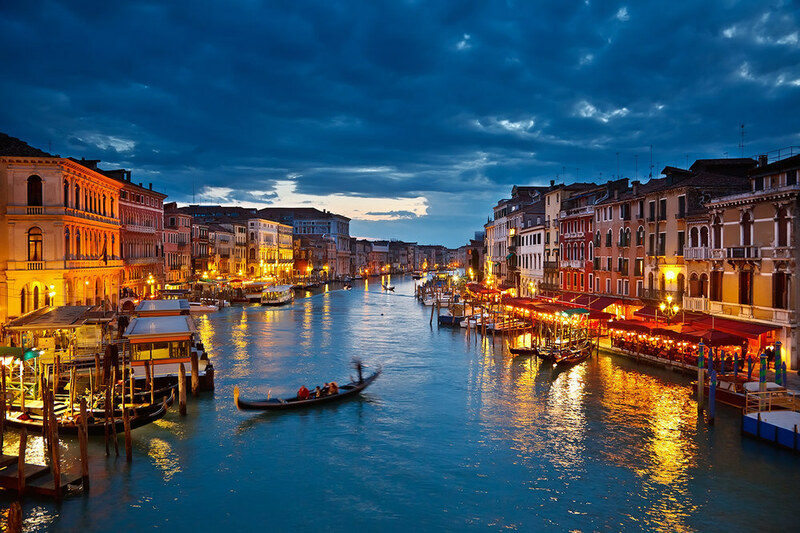 Italy has it all and the only way to feel what it's like, is to visit it and experience! ... then yes, Italy is just for you!